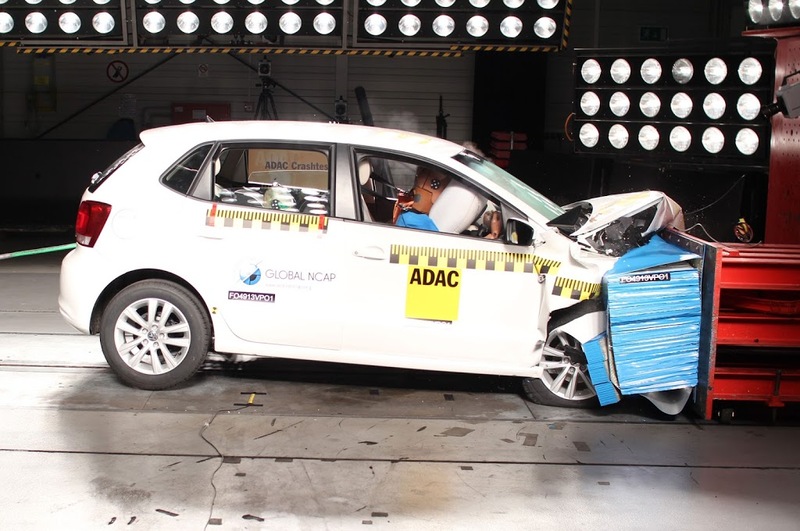 Complete crash test of all cars will be mandatory for all automobile manufacturers in India by 2015. Government of India is in consultation with automobile industry to introduce safety features to reduce road accidents. Automobile manufacturers have been avoiding this for a while, claiming these measures will increase the prices. basic safety features including provision for child restraint and electronic stability control. Vehicles would also have to undergo frontal crash test at 56 Km/h. Facilities for frontal crash test will be operational in Pune and Manesar by December. New car assessment program will be formulated in the next few months, which all the cars have to pass. There will be a star rating system that will help buyers to make a more informed decision. The ratings will be in the range of 1 to 5, the standards would be set considering domestic conditions.